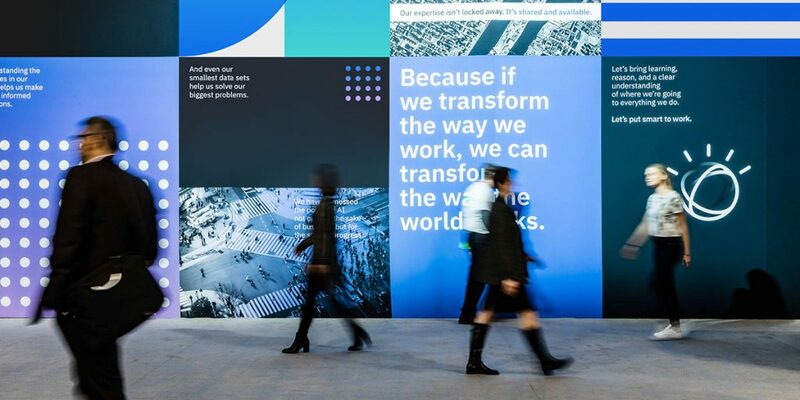 Watson - Page 3 of 45 - Stories of how AI and Watson are transforming business and our world. 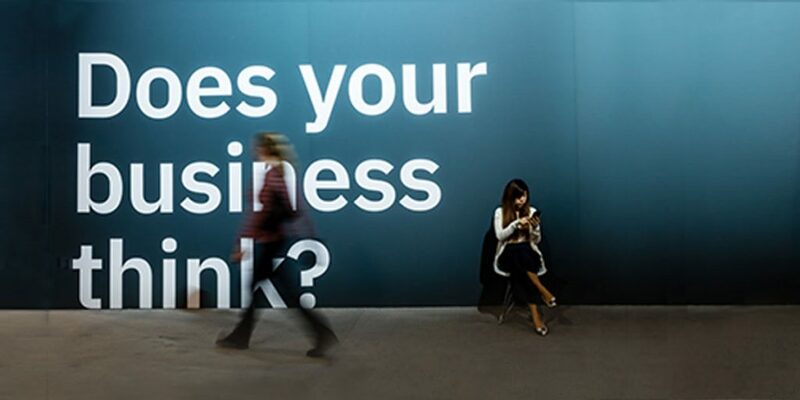 The team at IBM is thrilled to announce the next big evolution with Watson Anywhere. 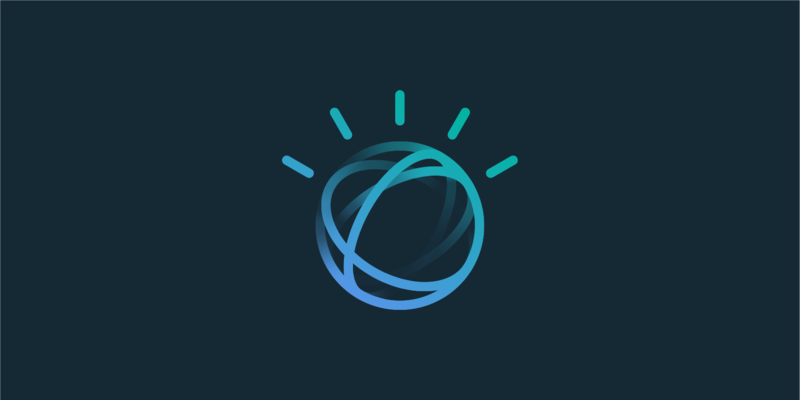 Now, Watson is available to reach data stored on any cloud—anywhere, making it more open and accessible than ever before. 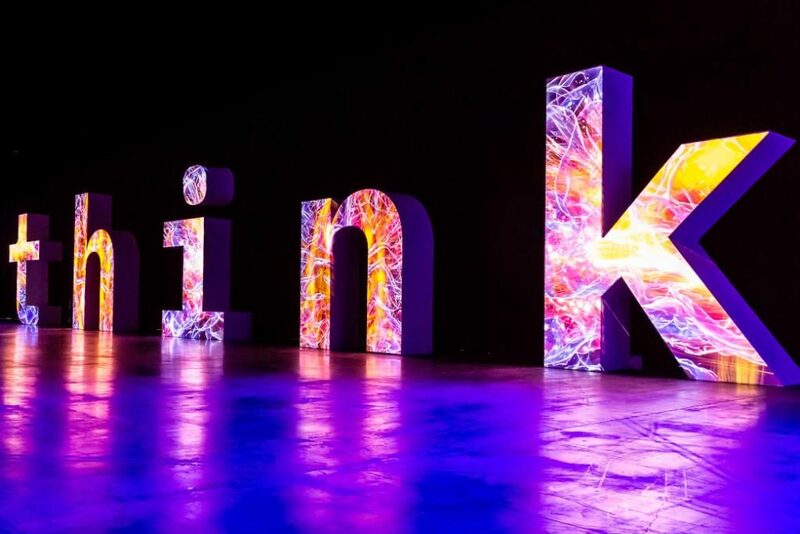 IBM’s flagship thought leadership conference, Think, opens its doors from February 12 – 15 in San Francisco. 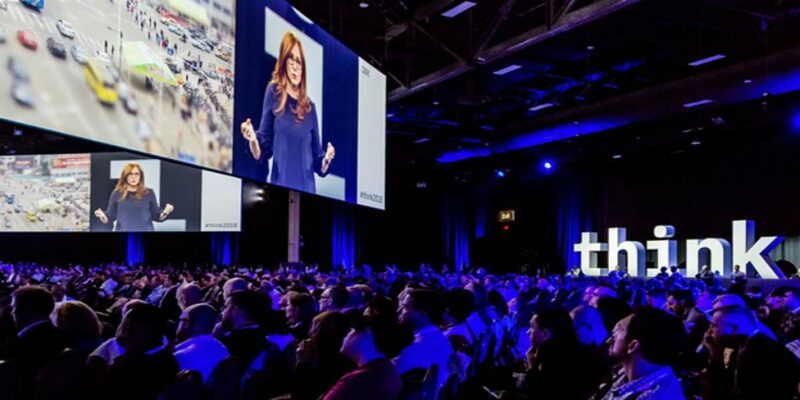 Think offers a look into the technology, training, strategy and services used by IBM clients to set themselves apart, increase productivity, and focus on more interesting work, but if you want to get the most out of the conference, you’ll want to show up right when the doors open. Learn more about our Smart Starts Here sessions. 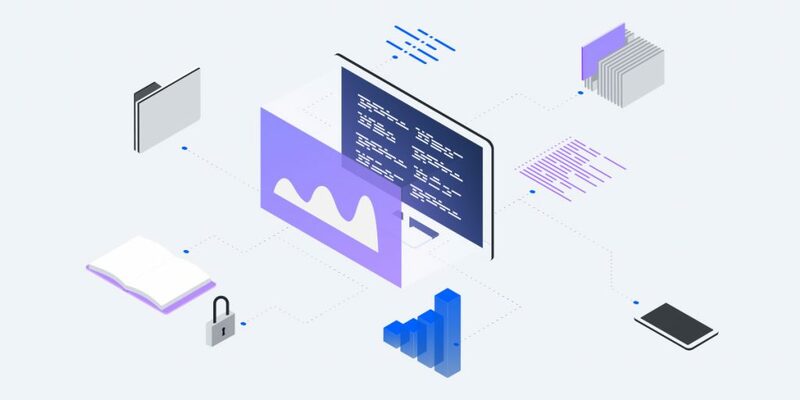 This is just a brief glimpse of how IBM AI OpenScale can transform the day-to-day management of machine learning models and make it easier to run AI-infused applications safely and at scale. 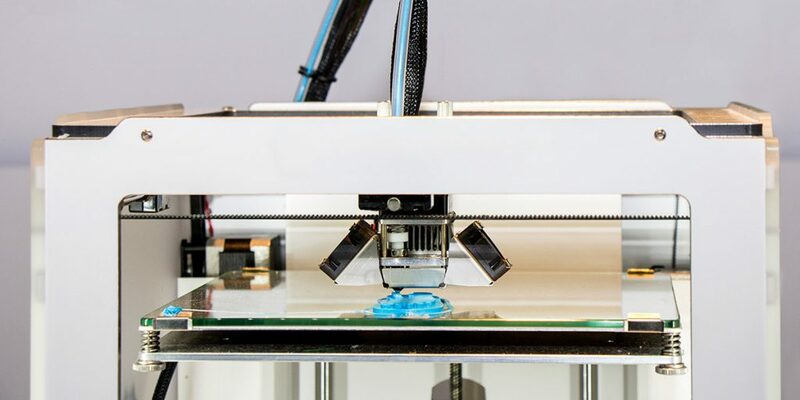 Read our blog to learn more about IBM AI OpenScale.